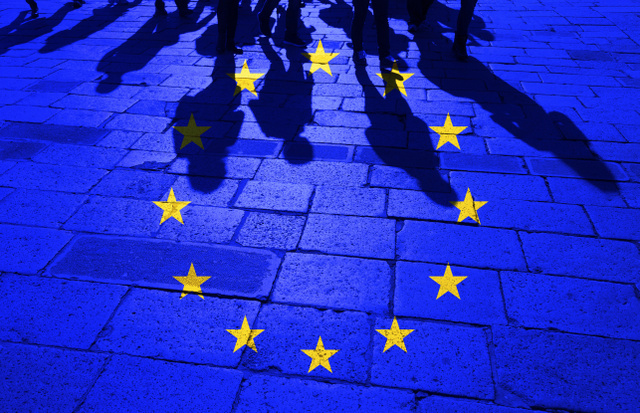 The European Union wants international graduate students to study in member-state countries and last month the EU Parliament approved a directive that will make the EU more attractive to doctoral students from outside the Union. The new rules will also help to streamline regulations throughout the EU. For instance, under the new rules students and researchers will have the right of movement between other member-states and will not need to apply for a visa to move to another EU country for short-term research or study. The directive also includes regulations regarding both students and their family members. Under the new rules, researchers are allowed to bring their family members who will have the right to work during their stay. The new regulations aren't only aimed at attracting students to Europe's many prestigious universities. Many countries within the European Union have been working to encourage international students to stay and work once they complete their studies. Under the new rules, students and researchers from outside the EU will be able to remain for nine months after they complete their studies to search for employment or set up their own business. The new directive also includes provisions allowing non-EU students the right to work a minimum of fifteen hours per week during their studies. The directive looks to bring cohesion to academic protocols within the EU and includes provisions for interns and volunteers, as well as oversight for regulations regarding au pairs and secondary school students.